Jerusalem’s Royal Quarter Seal Impressions of King Hezekiah and Isaiah. 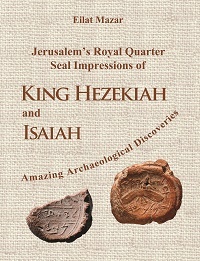 The amazing discovery of King Hezekiah’s seal impression, and perhaps also of the one belonging to the Prophet Isaiah, is described in detail in this publication. 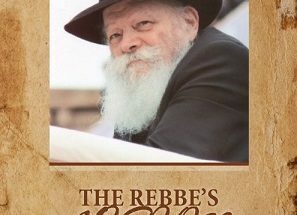 This is a first-hand account of the excavator who revealed these unique finds within Jerusalem’s Royal Quarter dating back to the First Temple period.King Hezekiah’s seal impression is the most personal and closest find related to an Israelite or Judean king ever found in scientific archaeological excavations. Not only does this seal impression belong to the greatest Judean king after King David, but, also, clearly states his name, his father’s name, and his title as “King of Judah,” along with the royal symbols chosen by the king himself.